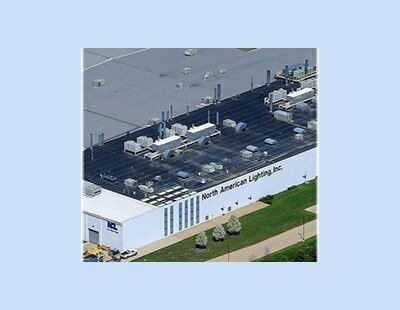 North American Lighting (NAL) is the largest automotive lighting manufacturer in North America. We specialize in LEDs and adaptive driving beams, and are now pursuing the latest technology in autonomous driving and laser lamps. Our nine facilities in North America combined with our global network of Koito Group Companies, uniquely positions us to meet increasing global demands for safe, energy-efficient, eco-friendly, and intelligent automotive lighting systems. NAL is a member of the Koito Group of companies and has been manufacturing automotive lighting systems for vehicle manufacturers since 1983. North American Lighting's manufacturing processes are based on Kaizen and the Koito Production System (KPS). Together, they ensure costs are closely controlled, inventories are held to a minimum, engineering changes are implemented quickly and deliveries are on time. At NAL, continual improvement is our daily focus. 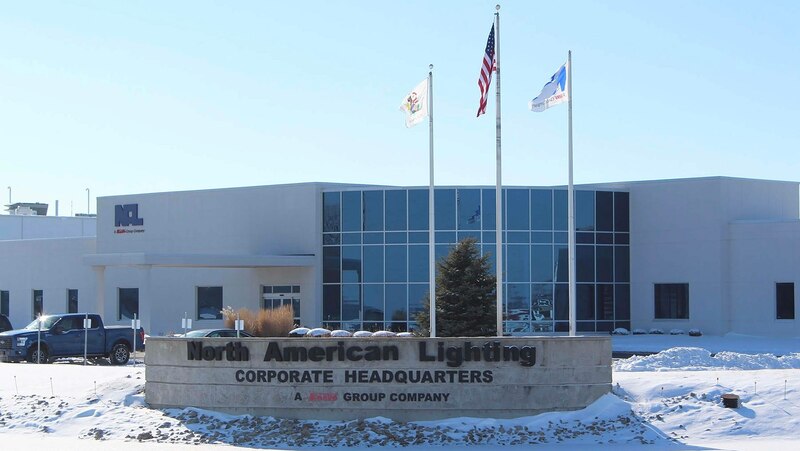 This is why NAL is the number one automotive lighting supplier in North America. 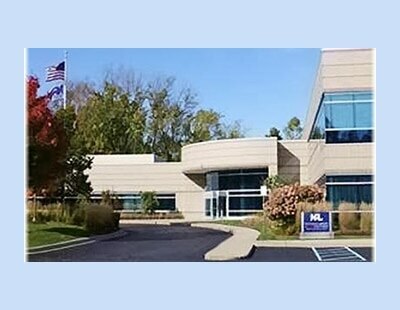 At the Tech Research Center, NAL's designers work closely with customers' stylists and product managers. Together, they translate design concepts into dramatic, high-tech lighting systems that become the eyes of iconic auto brands. Our Tech Center is home to key cross-functional teams including sales and marketing, design engineering, program management, Research and Development (R&D) and NAL's state-of-the-art model shop. We call it the Advanced Forward Lighting Plant for a reason-it's the most advanced automotive lighting plant in North America. Here, breakthrough manufacturing technologies, materials and processes are developed for the production of state of the art light emitting diode (LED) and adaptive driving beam (ADB) systems that allow drivers to safely see what's ahead and around the next corner. This is where it all began in 1983, with 9 employees and a taillight order from Toyota. 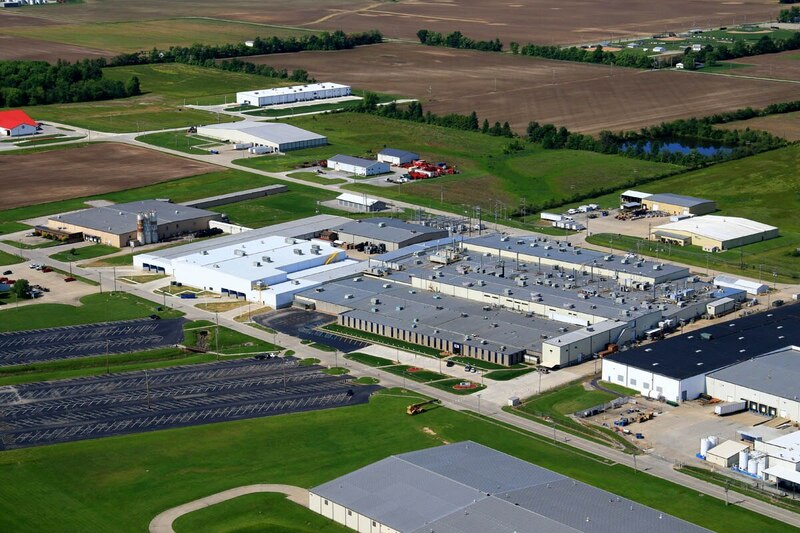 Today, the Forward Lighting Plant is a 500,000-square-foot facility employing over 1,000 people, producing traditional halogen, xenon high intensity discharge (HID) and modern LED head lamps, fog lamps and combination lighting systems. From small beginnings come big ventures!